Never reject a goal simply because you don't have the whole picture. Never reject a fantastic dream because you presently do not have all of the resources, manpower or expertise to bring that goal into reality. Hold on to magnificent goals even if they seem impossible to attain at the time. In the spirit of this month's theme of Back to School, we're sharing Bob Proctor's philosophies for success in his latest publication, The ABCs of Success (affiliate link). If you are into the Law of Attraction, you have probably heard his name before and if you read or watched The Secret then you know of him. Coming from modest beginnings and a high school dropout, Bob embarked on a journey becoming a made man. He is a successful entrepreneur, accomplished author, coach, speaker and now in his eighties, is creating music. Shawn Stevenson of The Model Health Show podcast interviewed him recently and it was very inspiring. I loved that at his age, he's so passionate about what he's doing that it doesn't even feel like he's working. During that interview, Bob said something along the lines that he doesn't ever want to stop learning and that he doesn't want to stop "working" because he enjoys what he's doing. I aspire to live like that. 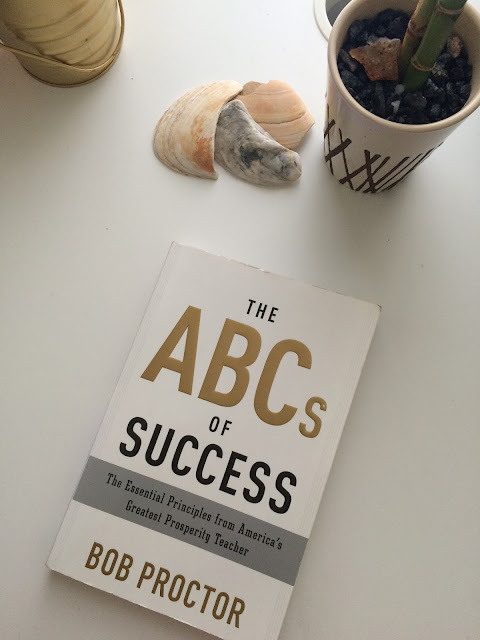 The book shares different characteristics beginning with almost every letter in the English alphabet that Bob feels are essential for anyone with a desire to be successful in their own right. The ABCs of Success is rife with inspiration, reminders and good quotes to revisit; my book is marked up with highlighted points that spoke to me, notes and ear marked pages to refer back to. One of my favorite quotes from the book that spoke to me, came from the Success chapter. He quoted from an author named Dorothea Brande: "Act as tho' it were impossible to fail". Man, what an impact on the world each of us would have if we acted as though it were impossible for us to fail; if we didn't view failures as failures but as lessons instead! I recommend this book for anyone of any age. It also makes a great gift for students rather they're starting high school, college or beyond. I think it's a great book for any businesses and organizations to have their team members read. You can purchase is HERE through our Amazon store or within the shop tab above. Affiliate links are included in this post which means I receive a commission if you purchase through the link. 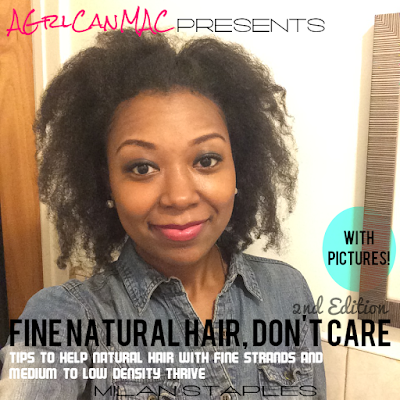 I only share affiliate links for products that I enjoy and/or would use, enhance my life and feel like would help enhance the lives of others.